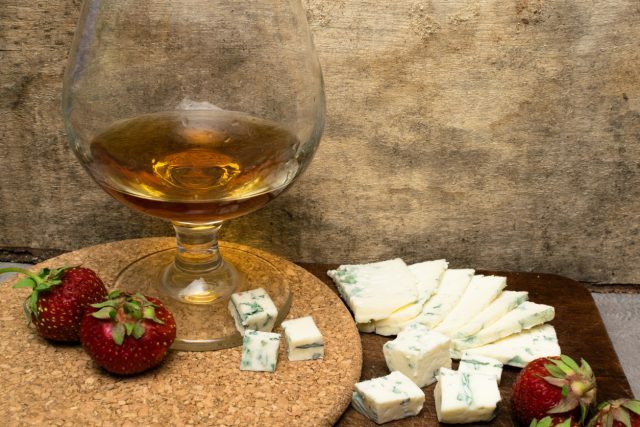 The UK’s industry body for dairy farmers has launched an app that helps consumers match British-made cheese with Port and whiskies. “A cheeseboard is a must over the festive period, so we could think of no better time to launch the Cheese Pairing app and help consumers make their cheeseboards that little bit more special,” said Dairy UK boss Dr Judith Bryans. Initially running with just whisky and Port pairings, the app will be expanded in 2019 to include other recommendations including wine, beer and other spirits such as gin or vodka. Alongside its members’ products, the app also features tasting board ideas, as well as a general overview of what to expect from certain styles of whiskey including Highland Scotch, Bourbon, Japanese and Irish whiskies. Although commonly seen as an intimidating category for consumers, interest in whiskey has started to pick up pace. It is one of the fastest growing spirits categories in the US with sales up 4.6% between 2016 and 2017, according to Nielsen data. Drinks giant William Grant & Sons added a new whisky label to its portfolio in September aiming to “decode” different types of Scotch for new consumers. Craft beer giant Brewdog has also hired a former Diageo marketing boss to manage its sister business, LoneWolf spirits, as the distillery plans to mature whisky in the coming years. But aside from traditional styles such as Scotch and bourbon, global whiskeys are also becoming popular in the premium market. HMRC revealed that a total of 49 new distilleries were opened in the UK in 2017. The East London Liquor Company managed to raised £850,000 in May this year via crowdfunding to begin producing English whisky.